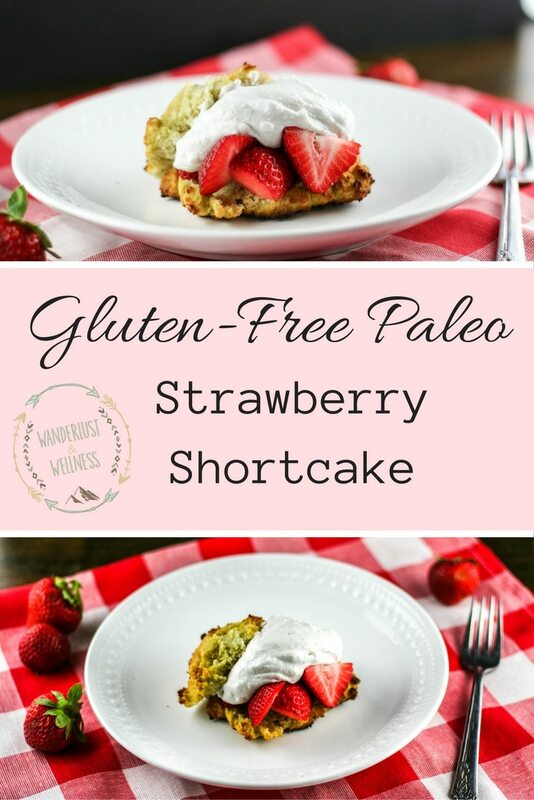 These coconut flour biscuits were the perfect gluten-free, Paleo friendly match for this strawberry shortcake. 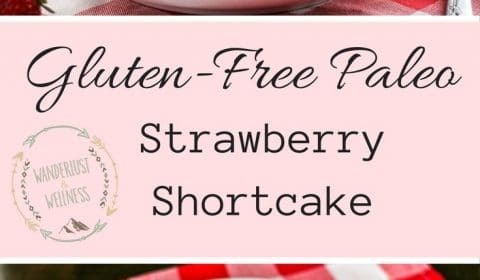 The coconut flour biscuits are similar to cake in texture so it’s like you’re eating a delicious strawberry cake! And no need for a ton of added sugar. 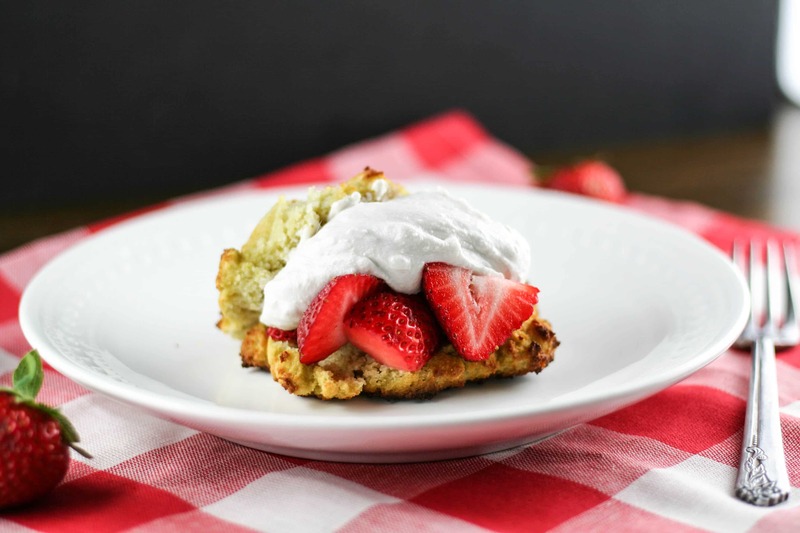 Instead add on some homemade whipped cream and you’ll be in strawberry shortcake heaven. We have a patch of strawberries growing in our back yard but it’s still young and only produced a few strawberries during the spring. I can’t wait to see what it produces next year because the strawberries off our vine were SO. SWEET! So much better than store bought. If you have a chance, plant your own strawberry plants next year, you will love them! Meanwhile, pick up some organic strawberries at your local market and dive into this cake-like heaven! Whisk together the eggs and melted butter. Add in remaining ingredients and whisk until well combined. Let the batter sit for a few minutes, then form into patties (3 in. diameter) onto lined baking sheet. While the biscuits are cooling, slice strawberries and add to a small mixing bowl. Add in sugar and stir. In a separate bowl, mix together the homemade whipping cream. Slice biscuits in half, add strawberries and cream and enjoy!